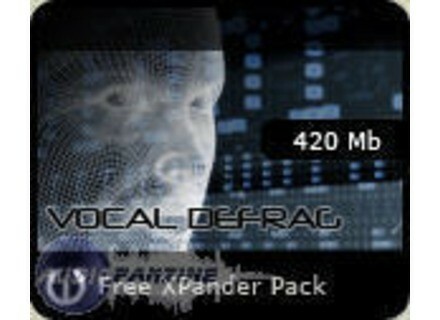 Vocal Defrag XPander Pack, Vocal Sample from Cluster Sound. This free XPander Pack consists of 440 WAV & REX loops and 440 Live Drum Rack clips & devices. A collection of fragmented phrases, disjoined voices, scratched, ultra-filtered and synth-like vocals. Vocal Defrag is compatible with all audio softwares and is FREE for all Tech Producer DSP registered users. Pro-Sounds updates PS-1 to v1.2 Pro-Sounds has updated PS-1 to v1.2. This maintenance release fixes a few crash-related bugs. Psychic Modulation Cerebrum 4 Psychic Modulation has announced the release of version 4.0 of Cerebrum. Future Audio Workshop Circle Released Future Audio Workshop announced that Circle is released.